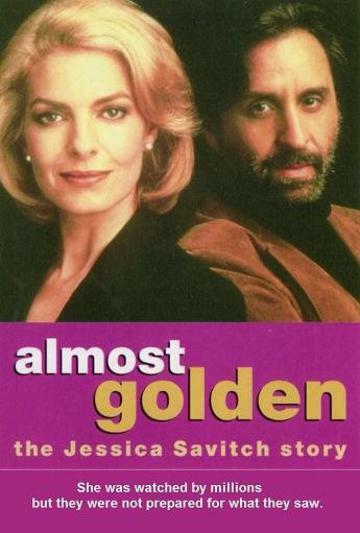 ALMOST GOLDEN, the Jessica Savitch Story. Jessica Savitch is news anchorwoman for top network NBC. To the outside world she appears to have it all, but behind closed doors her life is in ruins. Jessica has swung from one relationship to another and her passionate involvement with a co-presenter has left her feeling alone and insecure. Drugs have taken hold and the ‘Golden Girl’ of TV is on the edge. How long can she live up to her public image? Will her glittering career come to a tragic end?